The academy hoodie made with cotton rich fleece, this style is an elevated take on your average hoodie. 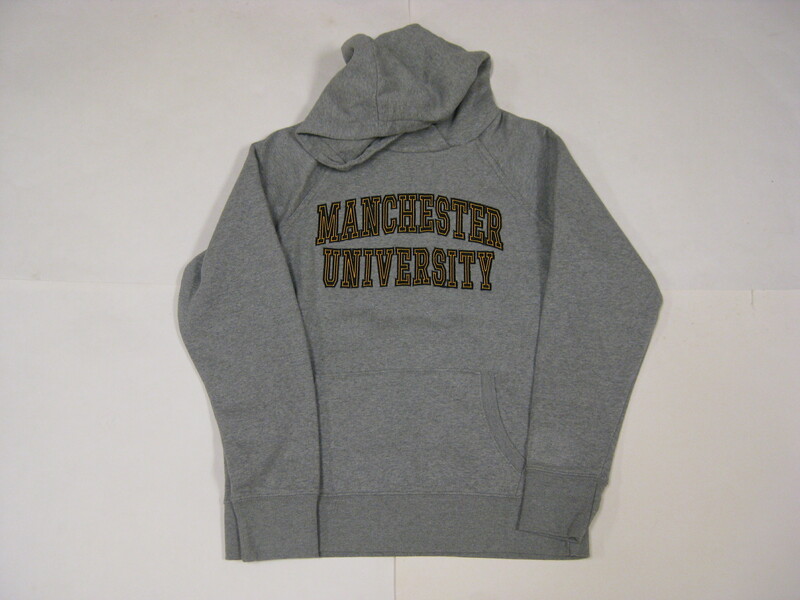 Also has Manchester University applique on front and a large pocket as well. This is a womens fit and runs one size smaller then normal.